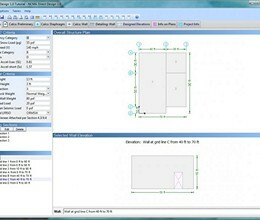 Leveraging the innovative new Direct Design Handbook for Masonry Structures and the speed of your computer, NCMA's Direct Design Software can reduce the time required to engineer many single-story masonry structures from days to just minutes. The design of common, single-story masonry structures follows a pattern. 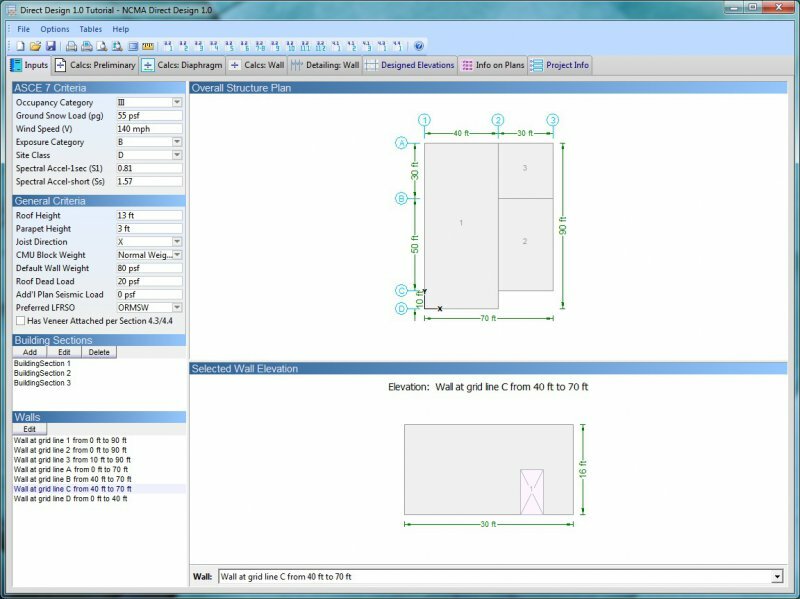 Recognizing this, The Masonry Society developed the Direct Design Handbook (TMS 403): A fast, table-based approach that requires no load calculations or conventional code checks. * Direct Design download link provides trial version of the software. No one has rated Direct Design yet. Be the first to rate this product.